An important benefit of La Petite Playhouse is finding balance amid the chaos of your busy life with kids. Relax in our comfortable seating areas that are both parent and kid-friendly and perfectly positioned so you can keep an eye on your little one while you unwind. Our structure is cleaned hourly throughout the day and hand washing is required upon entering the play structure. Clean socks are also required on the play structure at all times. No bare feet on the premises please. 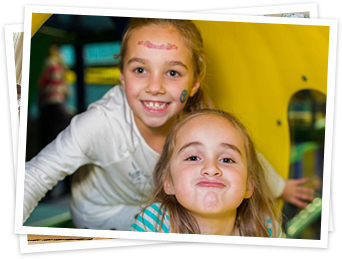 Indulge in your favorite book, catch up on work emails with our complimentary WiFi, or work with our professional staff to schedule a birthday party for your little on…all while your child enjoys endless fun! 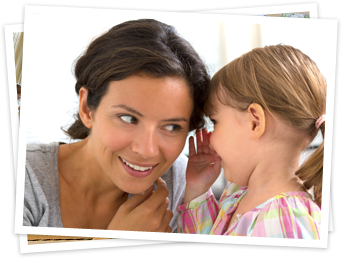 We ask that parents monitor their children closely and alert our staff if they see anything that requires our attention. We thank you for helping keep La Petite Playhouse safe & clean! All set? Book a party room and have an awesome adventure!